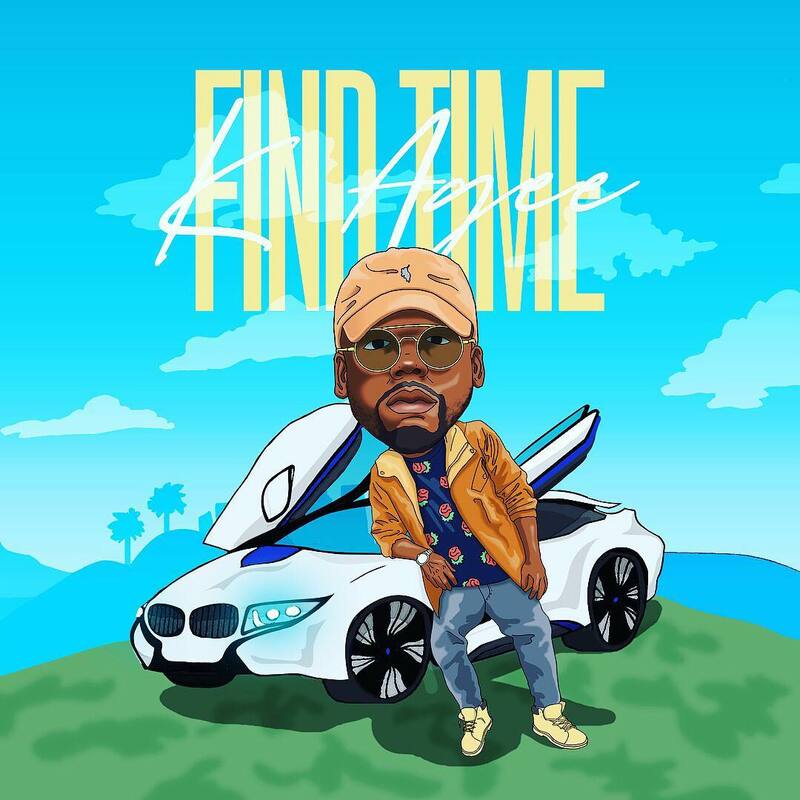 Rapper ‘K Agee’ has released his new EP titled ‘Find Time’. The 6-track EP features Evans Ford and Trae Perry who also doubles as the designer of the album art. BrvdonP, Dewayne J, LightMuzik and K Agee himself produced the tracks on the album with Rapper ‘Mission’ standing as the Executive Producer.